Storytime: There’s Nothing to Do! 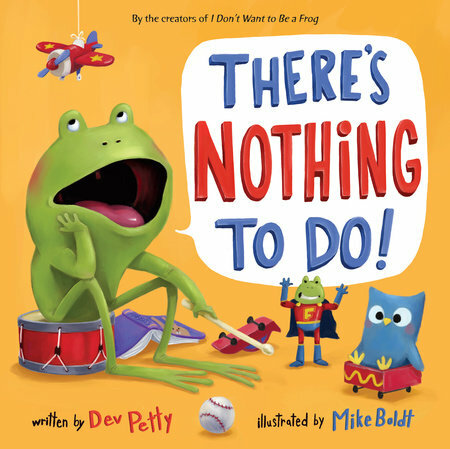 In the next book in the I Don’t Want to be a Frog series, young Frog learns an unexpected lesson about how NOT to be bored. Wordstock admission is FREE for attendees 17 years of age and younger.